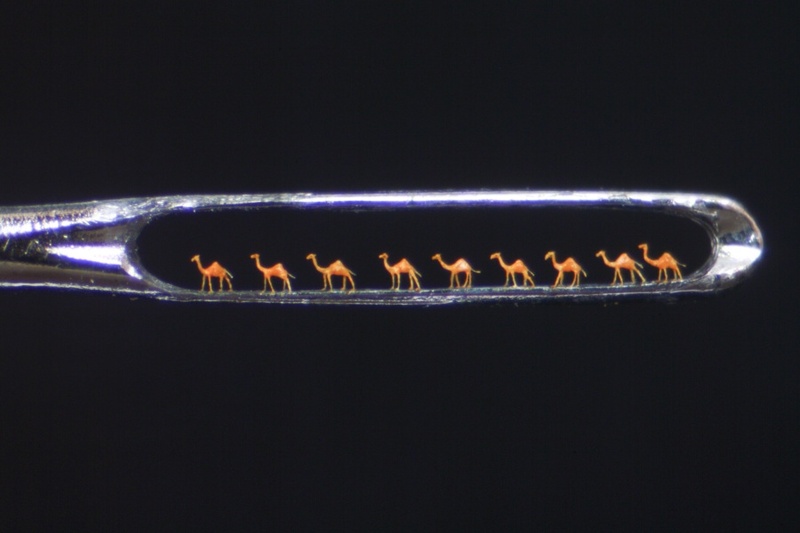 How did you first get started in micro sculptures? Were you always drawn to miniatures? At school I suffered from a learning difference. This resulted in me being criticized for not being as able as the other students. Whilst I played truant, which sadly was quite often, I submersed myself into a world of miniatures. I was fascinated by ants, not knowing where they lived. This was the catalyst to me making houses, furniture and playing objects for ants.